In a time when competing and often irreconcilable belief systems seem to dominate all religious conversation in Christianity, N. Graham Standish offers an alternative for leading a spiritual and faithful life. Providing models that embrace elements of many spiritual traditions within Christianity, Discovering the Narrow Path seeks to hold all extremist positions in perfect tension, by integrating their essential truths yet also recognizing their flaws. In doing so, Standish surveys the wisdom of the mystics, the practice of forming a Trinitarian faith, the openness of healing traditions, and the value of balancing prayer and action, as well as spirituality, theology, and religion. 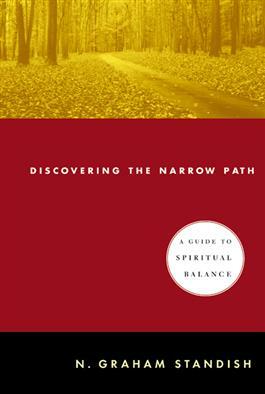 Complete with two appendices, one a guide for group study and one an introduction to spiritual reading, Discovering the Narrow Path is an essential resource for those seeking spiritual fulfillment.